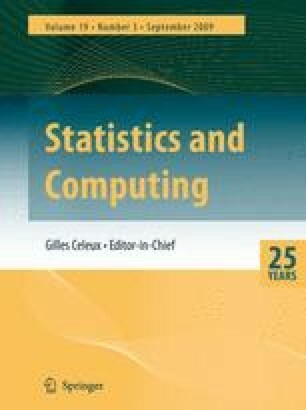 We describe a Monte Carlo investigation of a number of variants of cross-validation for the assessment of performance of predictive models, including different values of k in leave-k-out cross-validation, and implementation either in a one-deep or a two-deep fashion. We assume an underlying linear model that is being fitted using either ridge regression or partial least squares, and vary a number of design factors such as sample size n relative to number of variables p, and error variance. The investigation encompasses both the non-singular (i.e. n > p) and the singular (i.e. n ≤ p) cases. The latter is now common in areas such as chemometrics but has as yet received little rigorous investigation. Results of the experiments enable us to reach some definite conclusions and to make some practical recommendations.